When use your SuperOBD SKP900 programmer, you need add tokens for it. Now know how to add tokens for SKP-900 key Programmer? Step 2. Login your account, then click the "download" menu, download and install the program named "SKP-900_Add_Free_Tokens (2014-01-11)". Step 3. 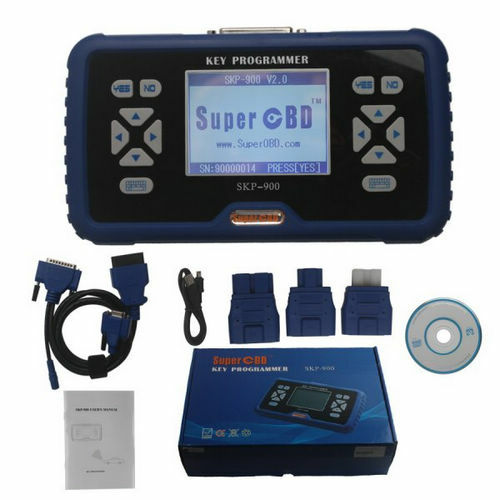 Connect obd2repair SKP-900 programmer with computer using USB cable. Step 6. Click "Activate" and waiting for success, when the process end, then your work is done.